October 17th till November 1st! 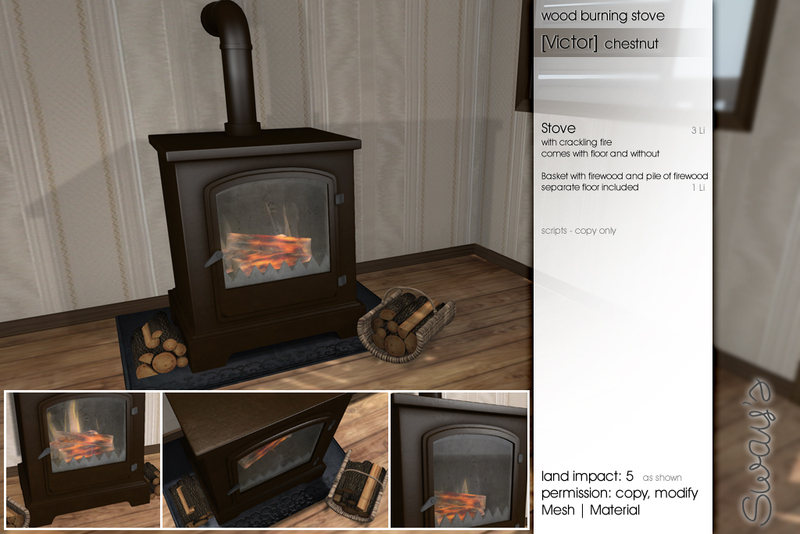 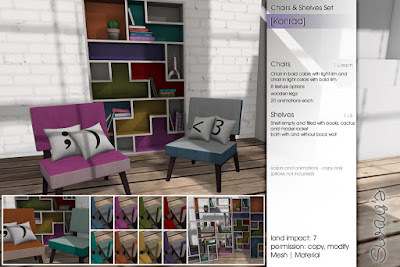 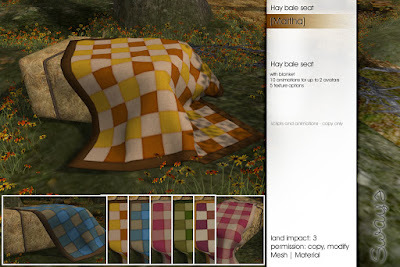 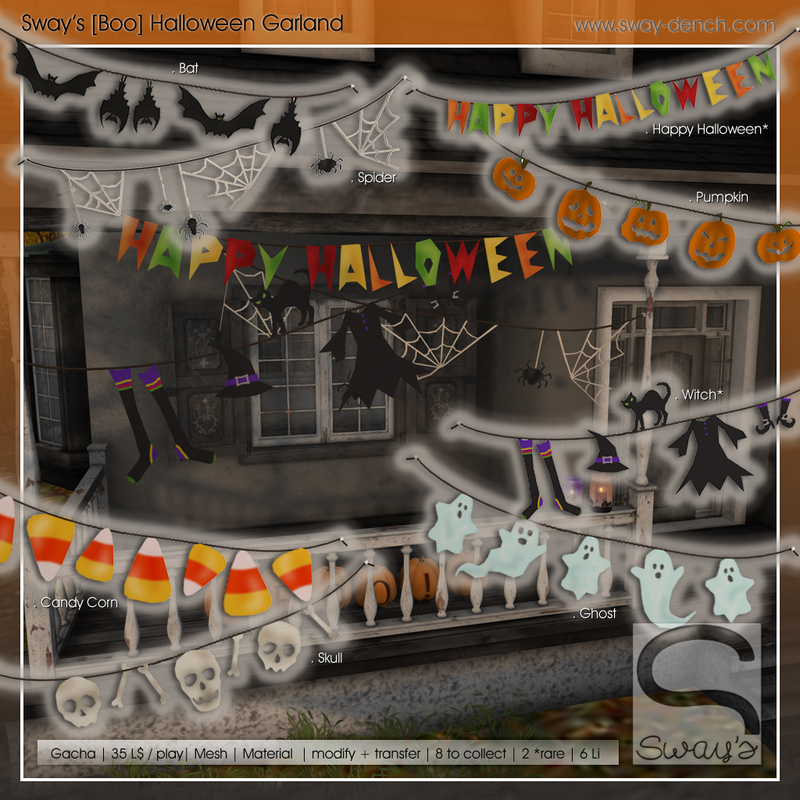 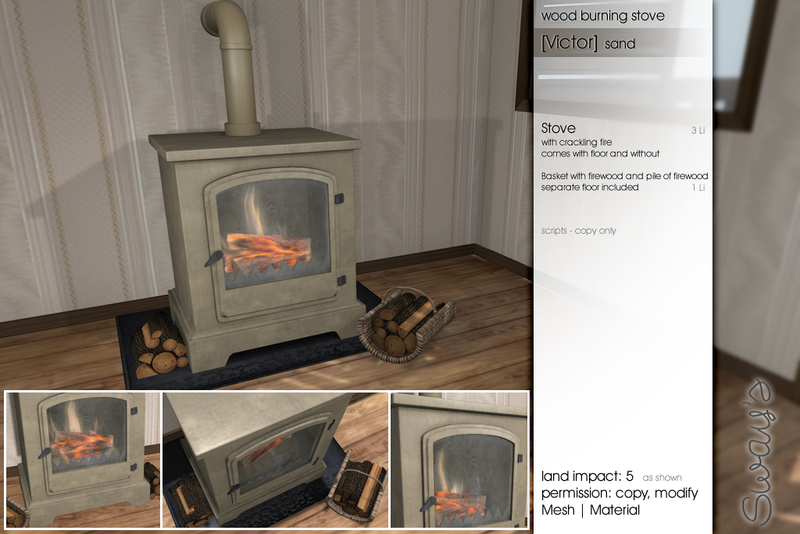 for this occasion there are some brand new items from Sway's! 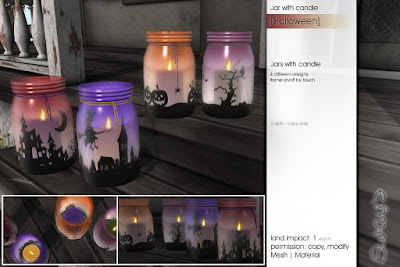 Want to decorate for Halloween? 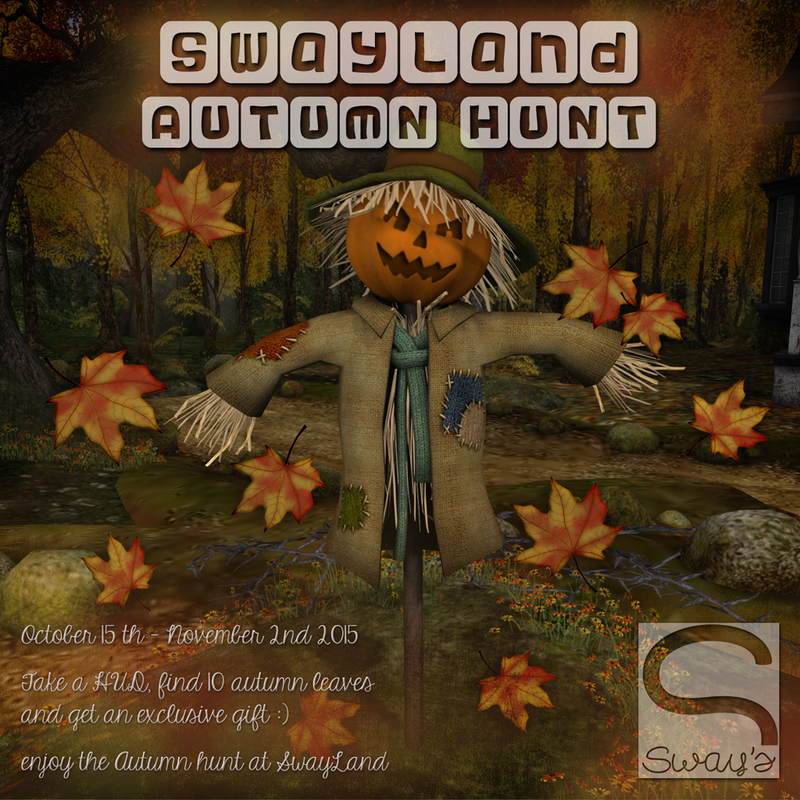 check out the SwayLand Autumn Hunt! 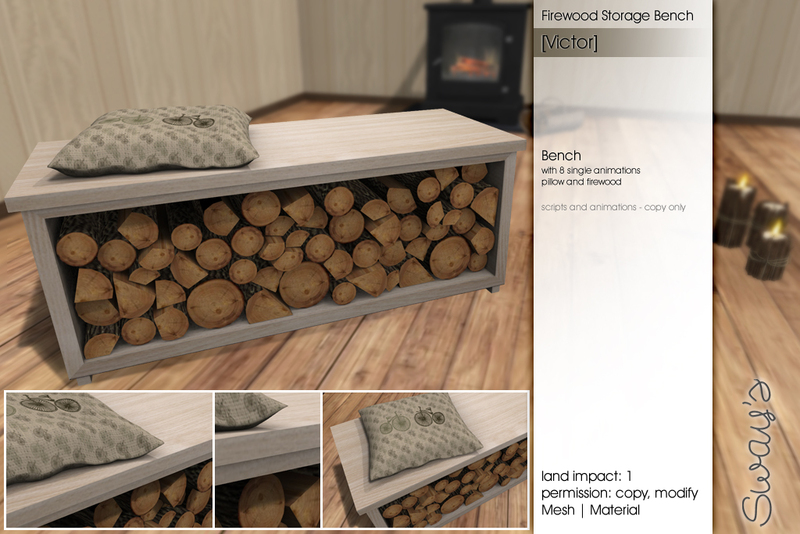 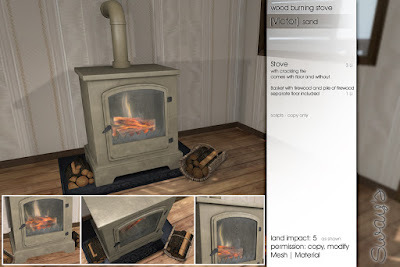 Happy Fifty Linden Friday everybody! It's spooky month so here is some Halloween decor and for all of you who look for something autumn-ish not spooky I have a brand new seating. For the northern hemisphere the leaves turned red and yellow, the days getting colder and what is better than sitting on a cozy, warm place and enjoy the season. 50% and 75% off only at Sway's for Mix!